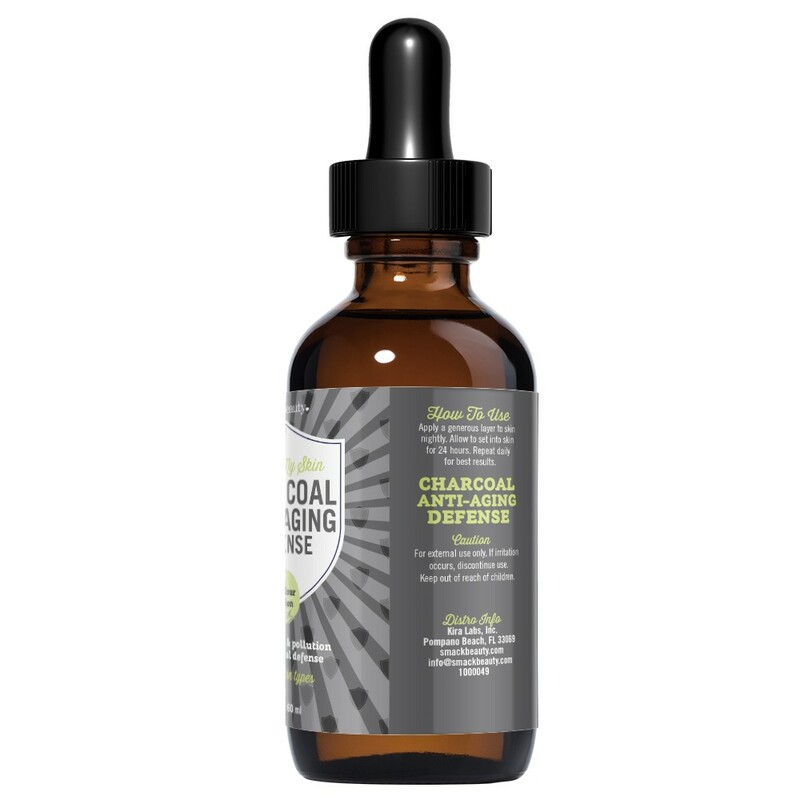 Lock out dirt & pollution with charcoal defense. Seal in moisture for show stopping softness. 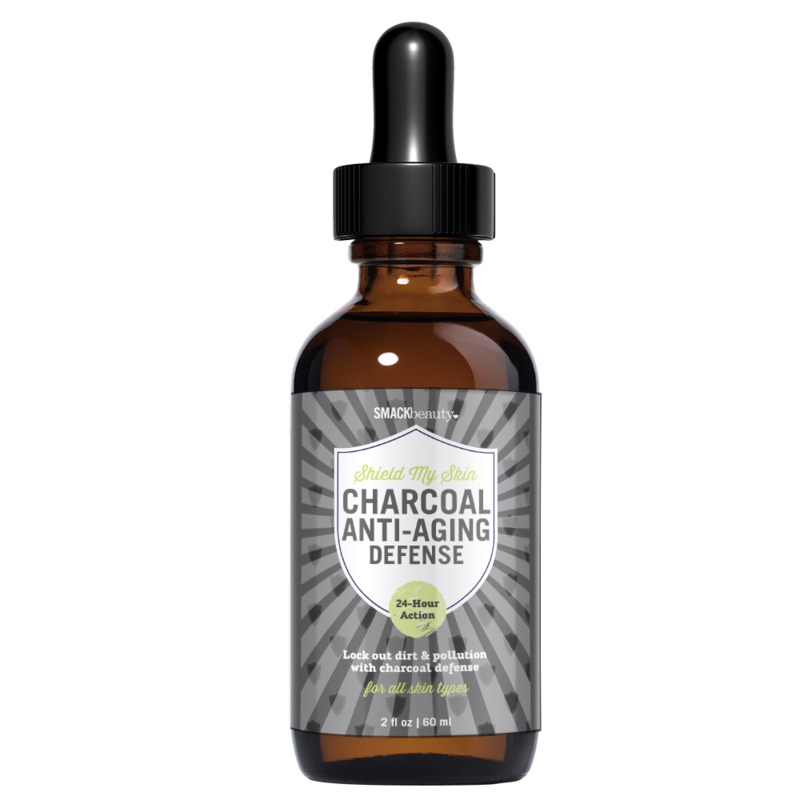 Protect skin all day and night, no messing around. 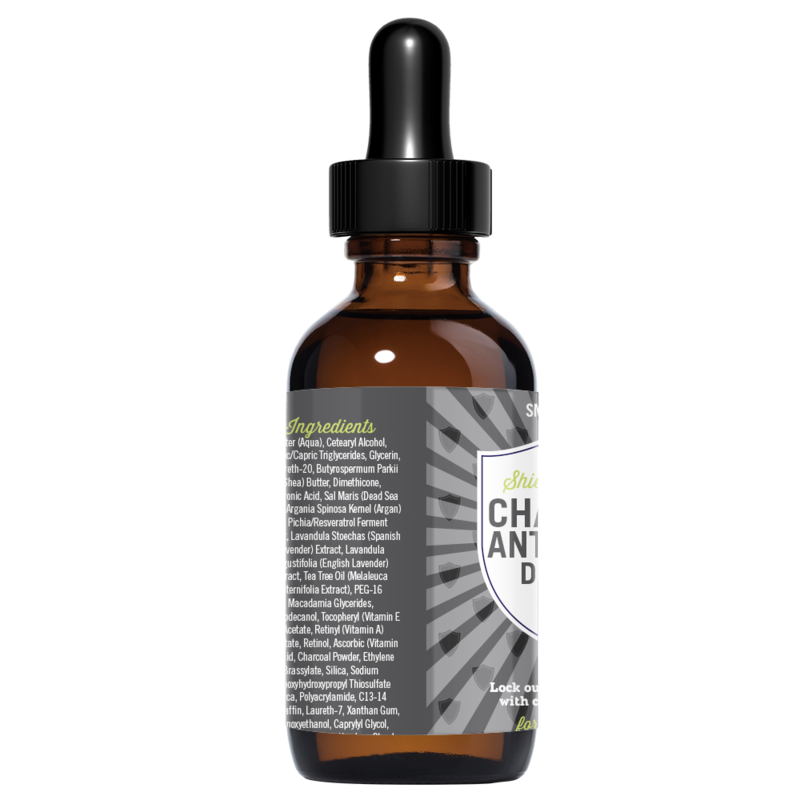 Moisturized – hyaluronic locks in moisture to where skin needs it most for 24-H hydration and softness. 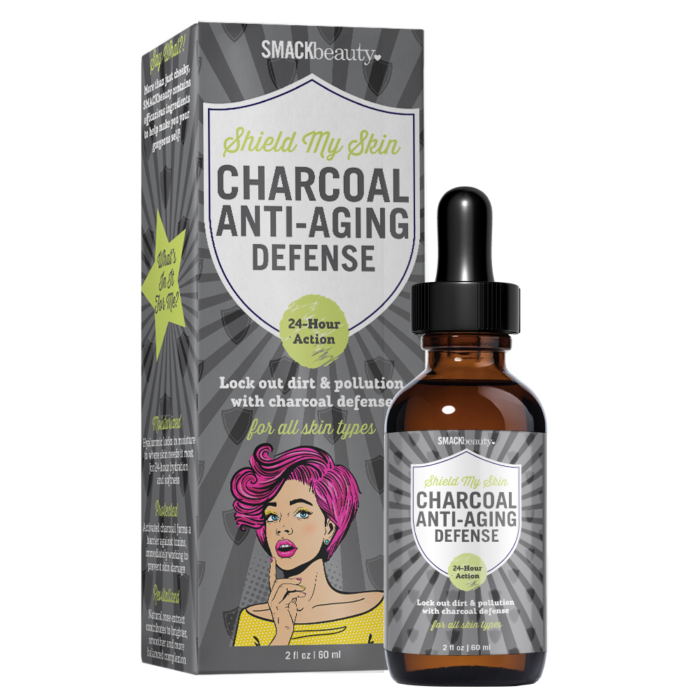 Protected – activated charcoal forms a barrier against toxins, immediately working to prevent skin damage. Revitalized – Natural rose extract contributes to brighter, smoother, and more balanced complexion. Apply a generous layer to skin nightly. Allow to set into skin for 24 hours. Repeat daily for best results.